This entry was posted in FP1 further pure maths on November 28, 2016 by dlandmj. This entry was posted in FP2 further pure maths on November 28, 2016 by dlandmj. This entry was posted in FP1 further pure maths and tagged matrices on November 26, 2016 by dlandmj. This entry was posted in Quiz and tagged Symmetry on November 26, 2016 by dlandmj. This entry was posted in FP2 further pure maths on November 24, 2016 by dlandmj. 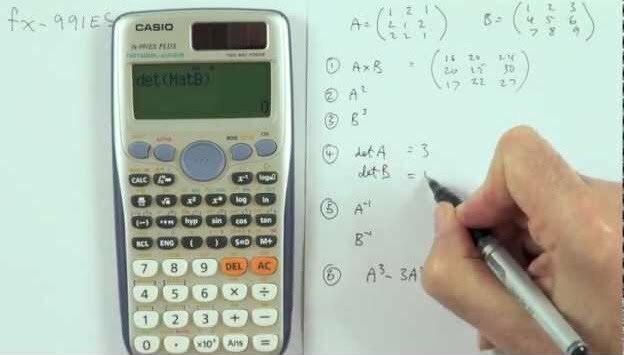 This entry was posted in FP1 further pure maths, Video clips and tagged complex numbers, matrices on November 20, 2016 by dlandmj. This entry was posted in FP2 further pure maths on November 16, 2016 by dlandmj.